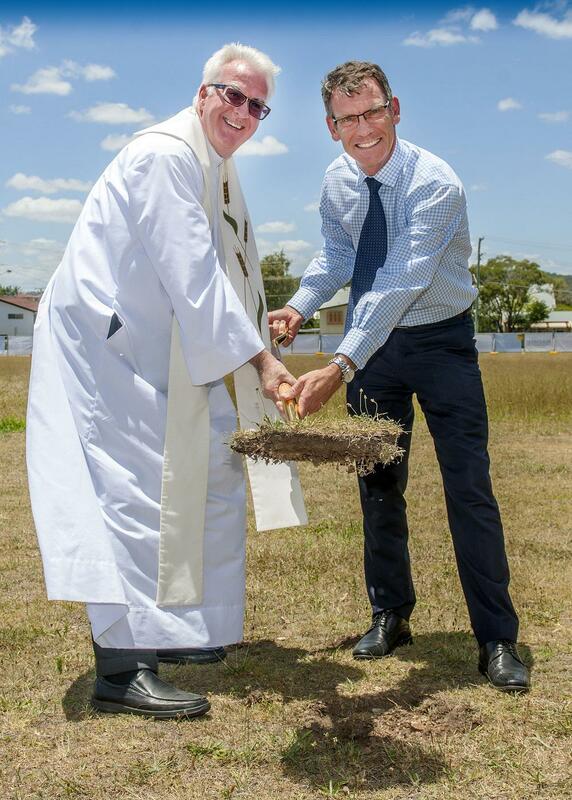 To mark the occasion, a sod-turning ceremony was held at 35a Robertson Rd, Eastern Heights, next door to Our Lady of the Miraculous Medal Church. In attendance was Catholic Healthcare’s Managing Director, David Maher, General Manager Residential Care Anne Maree Hodgson and Father Peter Dillon from the Ipswich Catholic Community. Once completed, the relocated Villa Maria Centre will be a new integrated campus for older people including a modern designed residential aged care service, a Health and Wellness Centre, onsite respite and community support services for seniors, together with specifically designed dementia areas. There will also be private rooms with ensuites, and satellite dining and lounge areas. The facility will be able to house 100 residents. Catholic Healthcare Managing Director David Maher said his organisation is excited about the prospect of the project, which will help to increase the services that Catholic Healthcare offer seniors living in Ipswich. Fr Peter Dillion and David Maher“Building with bricks and mortar allow us to continue to care for those in need and promote life for the ones we serve,” he said. This development will offer additional services for seniors of the greater Ipswich region, including extra care and accommodation for 40 more older people. 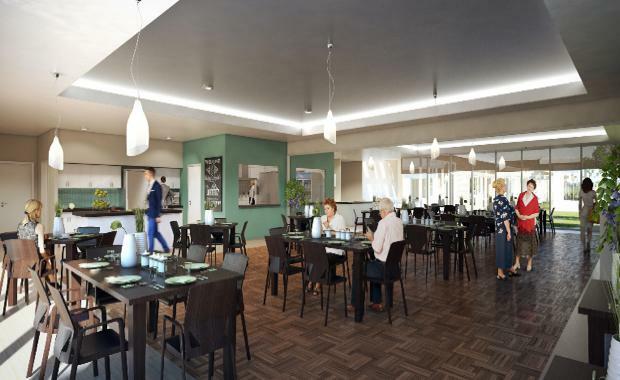 At the heart of this development is Catholic Healthcare’s determination to build a modern, home-like service with a café, chapel, gardens and a number of communal dinning and lifestyle spaces. “Catholic Healthcare is looking forward to continuing to offer a high standard of aged care services to the seniors of the region," Catholic Healthcare General Manager Anne Maree Hodgson said. “The private bedrooms with ensuites will be roomy enough for families to gather, plus there will also be lounge and sitting rooms, activities areas and a chapel for communal gatherings. "This development project is scheduled for completion in early 2018.